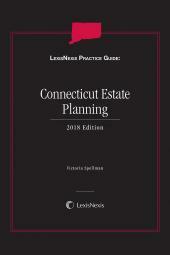 LexisNexis Practice Guide: Connecticut Estate Planning is a practice-oriented resource designed to assist attorneys in guiding their clients through the estate planning process. 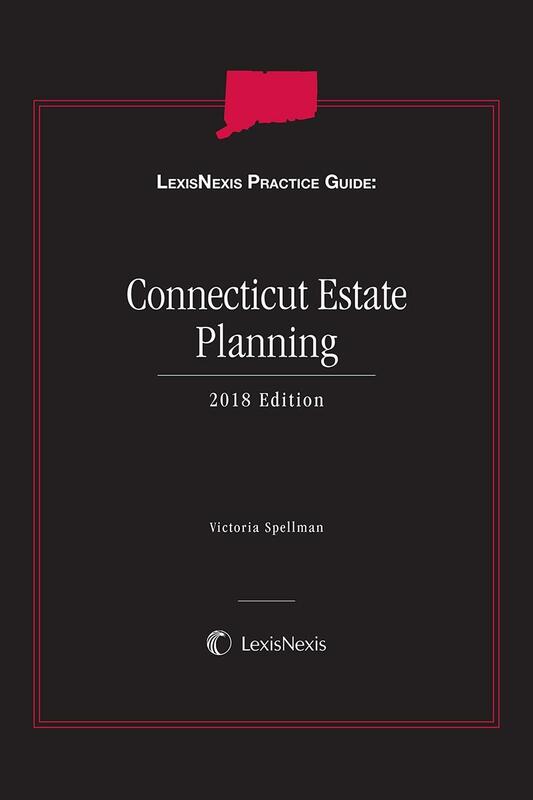 The author is a leading estate planner in the state of Connecticut who has provided a wide variety of practice tips, examples and forms crucial to effective estate planning in Connecticut. 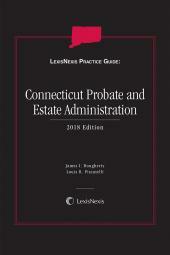 This practice guide includes in-depth analysis of topics such as: the fundamentals of estate planning; preparing for the client meeting; planning for the lifetime needs of the client; trusts; wills; and elder law planning. Victoria Spellman has been practicing law since 1978, and is licensed in Connecticut. 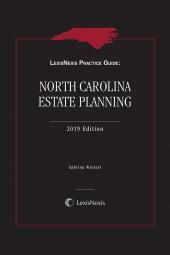 Her practice includes real estate, probate, wills, trusts, estate planning, estate and trust taxation, contracts, business and finance. She has received a Martindale-Hubbell Peer Review Rating of "Distinguished Attorney," which means that she was deemed by her peers to have very high professional ethics and very high legal ability. 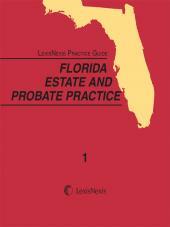 She conducts seminars and lectures on estate planning, probate and trusts.